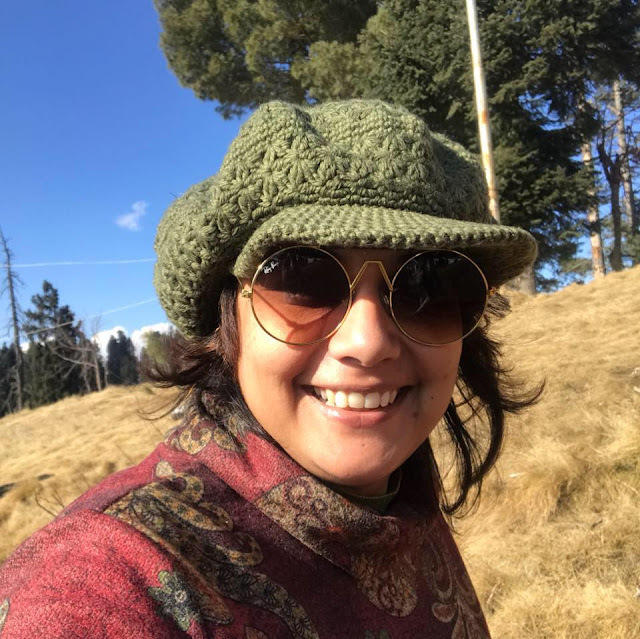 The Brigade that Builds Brands is all about Fauji wives / military spouses, who create businesses or stay uber creative while juggling all the social + family commitments. It's a whole new ballgame with multiple postings, plenty of social commitments, living out of boxes + suitcases, stints of single parenting and being posted at super small places. 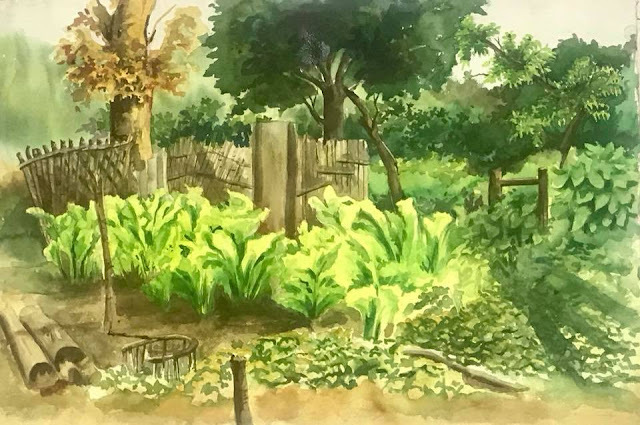 Today, I've invited Monika Tomar Saroch over to the blog for a tete-a-tete about how she can juggled a successful career as an artist & art teacher while being an Army wife. M. I am Monika. I am an artist and right now in Delhi. 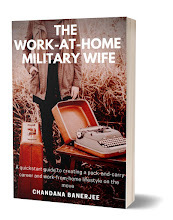 I have been married to an army officer and it’s been fifteen years of bliss. M. I started painting again when my son was three months. One of my friends told me that I could paint professionally and it was a moment of realization for me as this is what my calling was. The journey has been beautiful so far. It has transformed my life completely. Its full of struggles and rewarding at the same time. From someone who started a novice to a professional with many exhibitions so far, it has been an amazing experience. 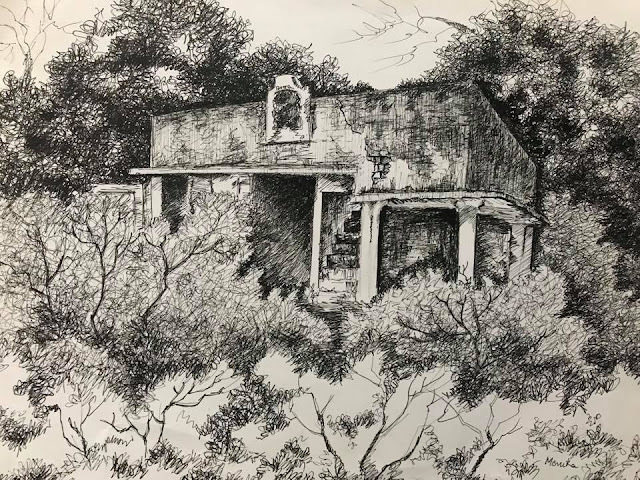 M. As I am artist, and moving from one place to another has been helpful. I met wonderful teachers and fellow artists who helped me go forward. It introduced me to a large number of people. I got a lot of clients and recognition for my art. When my husband was posted in field, I got the chance to learn painting from a renowned teacher; so every posting has been a blessing in disguise for me. M. Passion is the keyword. If you keep the passion burning, you’ll always find time for yourself. 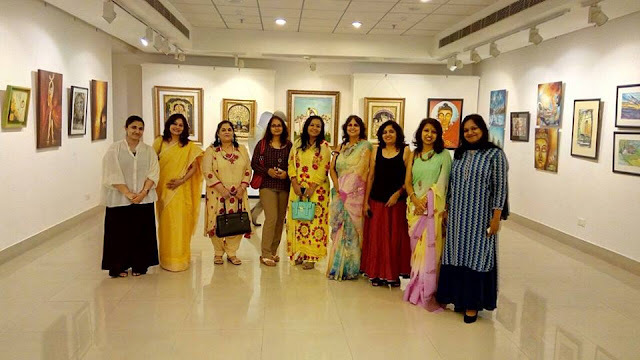 Even as a CO’s wife, which has been the busiest time so far due to loads of commitments including Golden Jubilee celebrations, I managed to participate in exhibitions, hold workshops and make paintings for the Unit. The most satisfying contribution was the designing of our golden jubilee trophy. 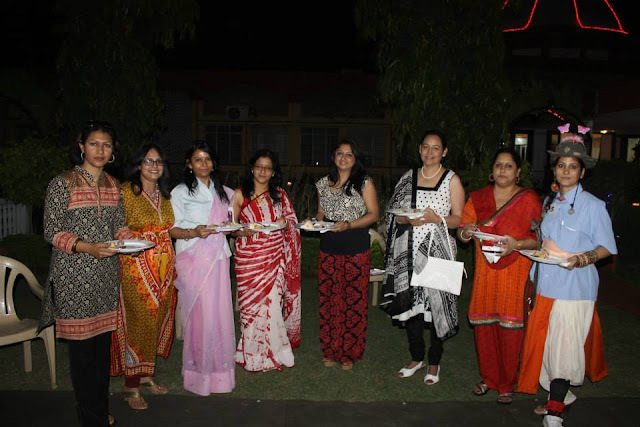 M. For me, meeting new people and immense support of friends from the fraternity is something I cherish the most. We need to add more avenues for ladies as there is much more to do than just being a teacher. We should be more open to ladies taking up unconventional professions. Still I feel that first and foremost is how passionate we are as no one can stop anyone if one chooses to do something. M. It sometimes becomes quite hectic to balance work and fauji life as we have social commitments towards jawans’ families which need to be fulfilled. But the kind of support we get, all the hard work is worth it. 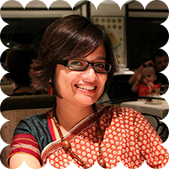 M. I have come across extremely successful professional ladies who have managed to balance work and social commitments. It’s completely our choice, whom we want to look up to. Most of the times these are excuses and not real reasons to start our own work. M. If you are doing what you love, it never seems like work and life becomes beautiful. Would you like to be featured in 'The Brigade That Builds Brands'? 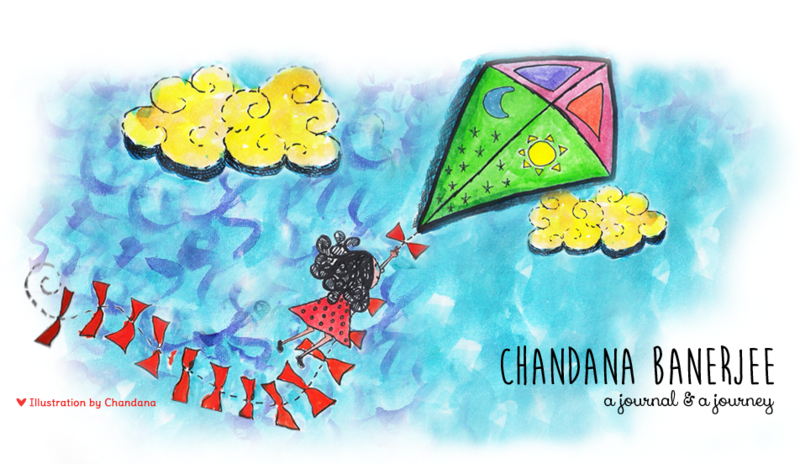 Tell us about your venture/project (it should be have been around for at least a year or more) and send us a link so we can know more about your work at chandanabanerjeewrites@gmail.com. 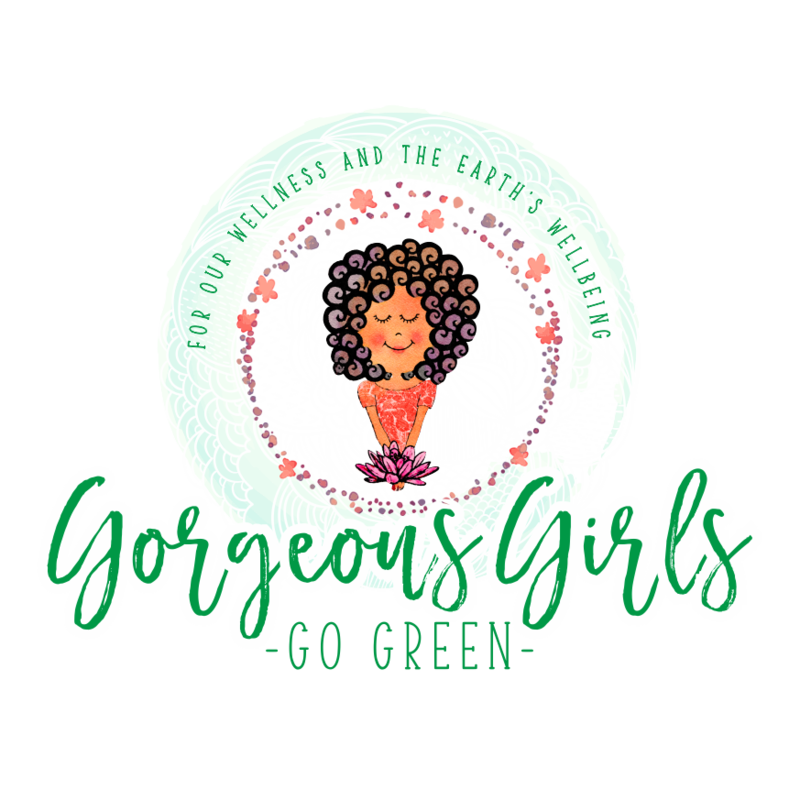 Till next time, take care, go green & hop over to Gorgeous Girls Go Green - a wellness & green lifestyle resource created especially for you. Thanks a lot Chandana. I’m grateful.